Iran customer and Leizhan salesman met in Vietnam Exhibition in 2013.And later the Iran customer visited our factory, Leizhan engineers provide a complete solution for the Iran cuatomer according to their production capacity and raw materials and finally the customer and Leizhan sales manager reach a deal. 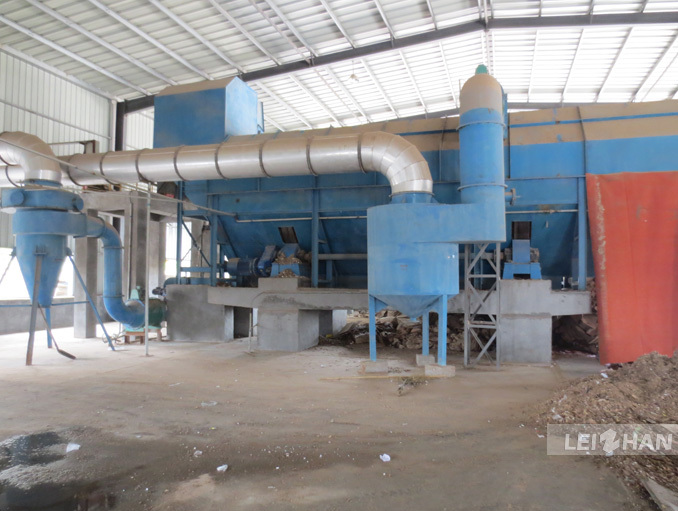 The Iran customer purchased the complete paper pulp manufacturing equipment for paper making line like Drum pulper, Chain Conveyor, Baled Breaker and other paper machine. 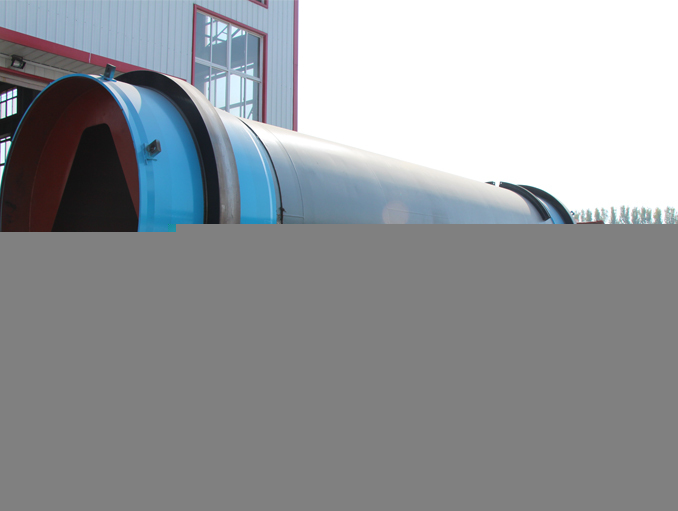 Drum pulper: It is mainly used in the paper making industry to breaking continuously and coarse screening of the waste paper material under the high consistency. 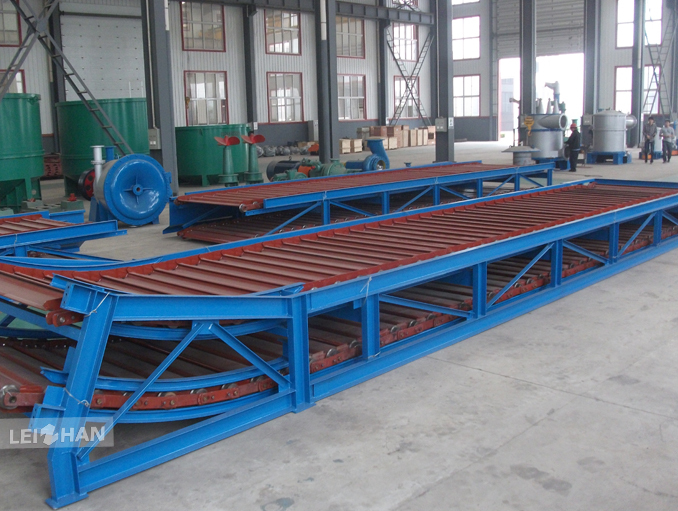 Chain Conveyor: Mainly used for conveying various kinds of pulp board, waste paper in bulk and in bundle which can be horizontal conveyor or inclined conveyor(<30°). Baled Breaker: It is mainly used for waste paper bales breaking and selecting.